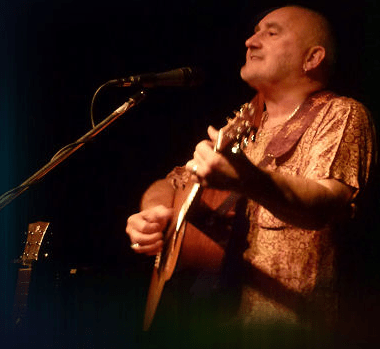 Friday 17 th November – Regular open mic evening, with an extended set from Arthur Watson. But don’t panic folks, there will still be time to give all performers a fair crack. On Thursday 9th November we have Club Regular, Iona Fyfe and her band. A very talented lass from Huntly, and a very fine, award winning performer. 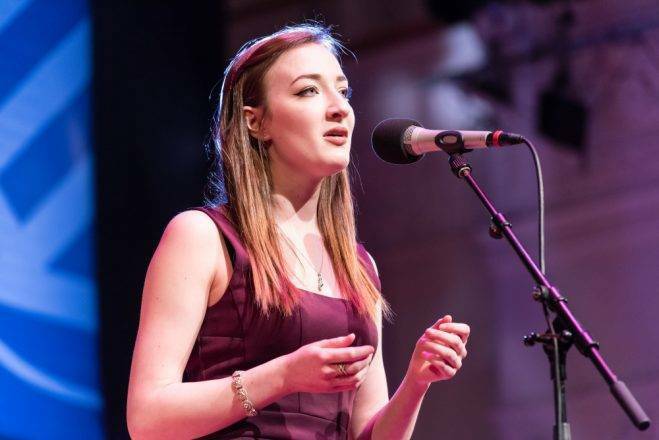 Aberdeenshire folksinger, Iona Fyfe, has become one of Scotland’s finest young ballad singers, rooted deeply in the singing traditions of the North East of Scotland. 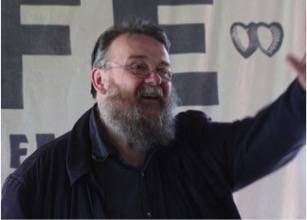 Hands up for Trad will be hosting the 15th MG ALBA Scots Trad Music Awards and Gala Concert on 2nd December 2017 at Lagoon Centre, Paisley. 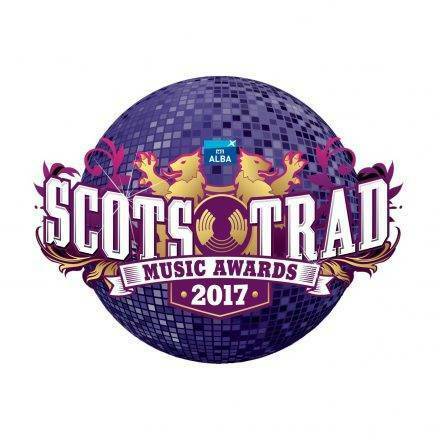 Click on the link below to vote for your favourite acts, albums and organisations of the last 12 months.